Place the Thunder Group SLSN003 Small Stainless Steel Sink Strainer in your sink to prevent clogging. 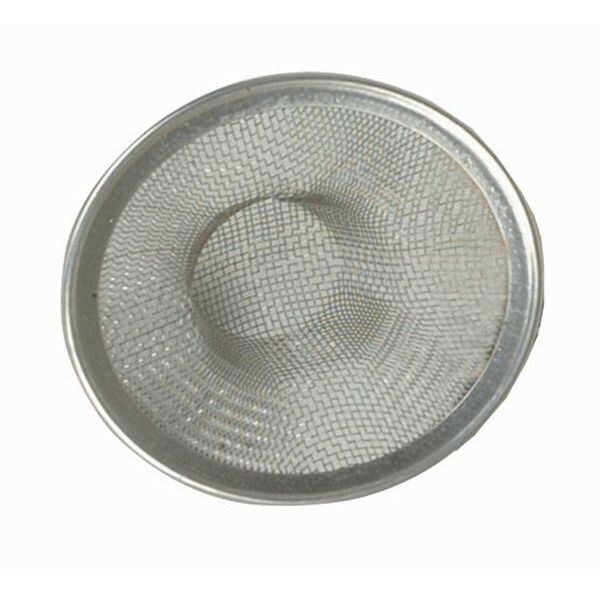 This sink strainer has a fine mesh surface, so it traps the smallest particles and its flat outer rim allows it to rest in the sink hole without floating or sliding out of place. Made of durable stainless steel, this sink strainer is rust-resistant and can handle years of heavy commercial use. Use it in your 2-1/4" sink hole to catch food residue and keep your sinks clog-free. 2" outer dia. x 1-3/4" inner dia. This little strainer is perfect for the utility sink. No acrylic bits go down the drain - or small brushes! Works great, picked up these to use in lab sinks at university, good quality, good fit, great price. New to LIonsdeal and they have many things we will be ordering in future. 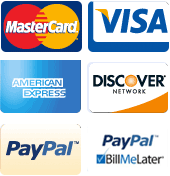 Great web site that made it easy to order. Q: Is this mesh strainer for bathroom sinks? If so, will it trap most hair? What size drain does it fit. A: This sink strainer is meant for food waste in kitchens.